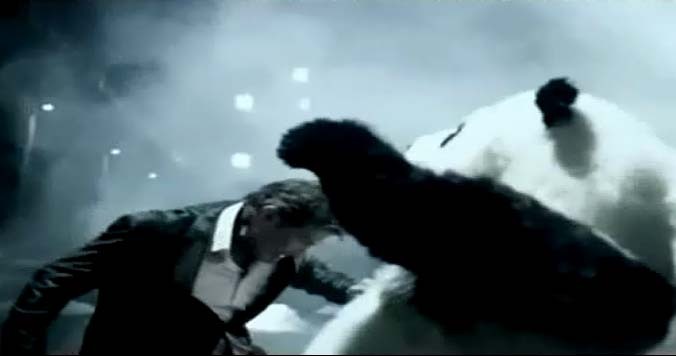 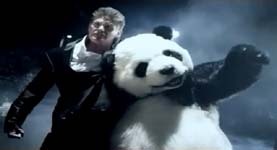 'Tofu' and other "Bad Internet" icons battle international star David Hasselhoff in a grudge match filmed in atmospheric Köln Germany. 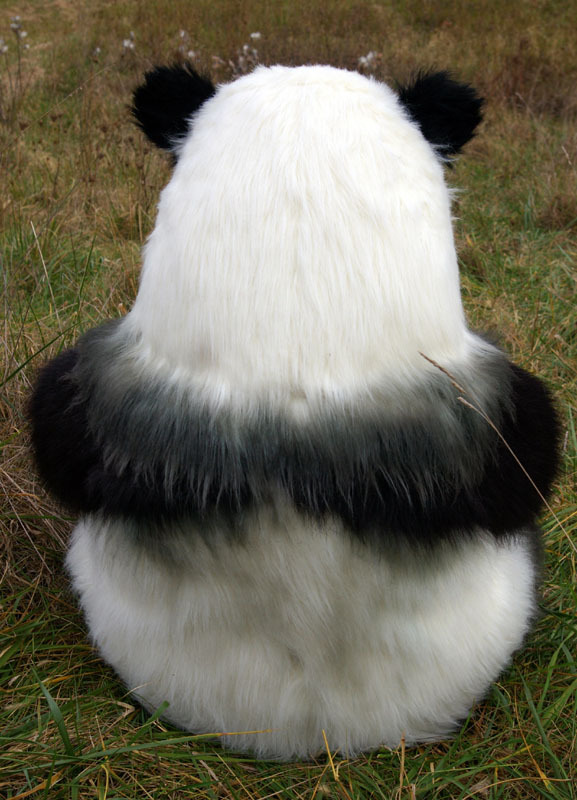 Click on pics to left for larger versions. Still photo shoot (click on images to expand, use your browsers' back arrow to return here). 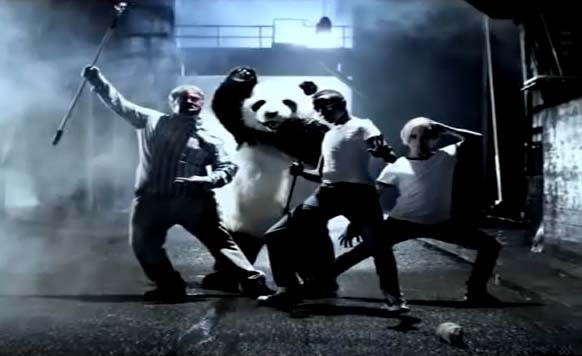 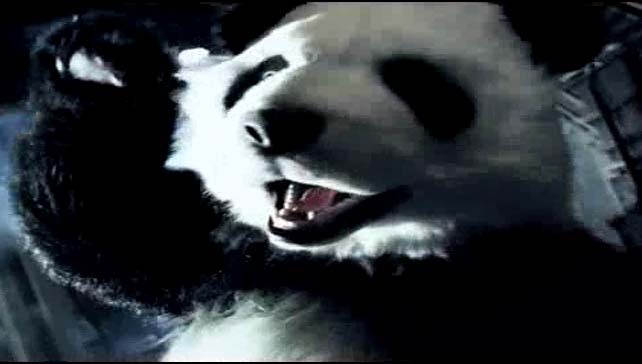 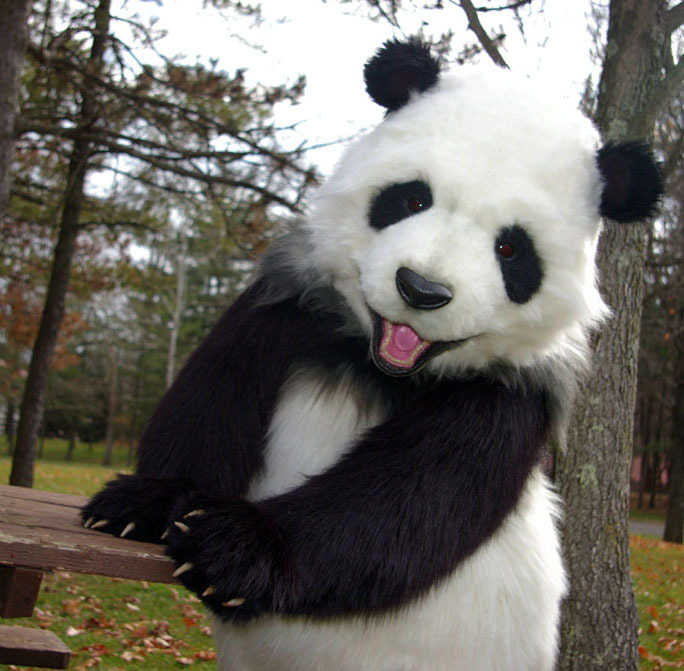 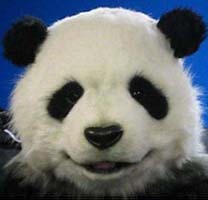 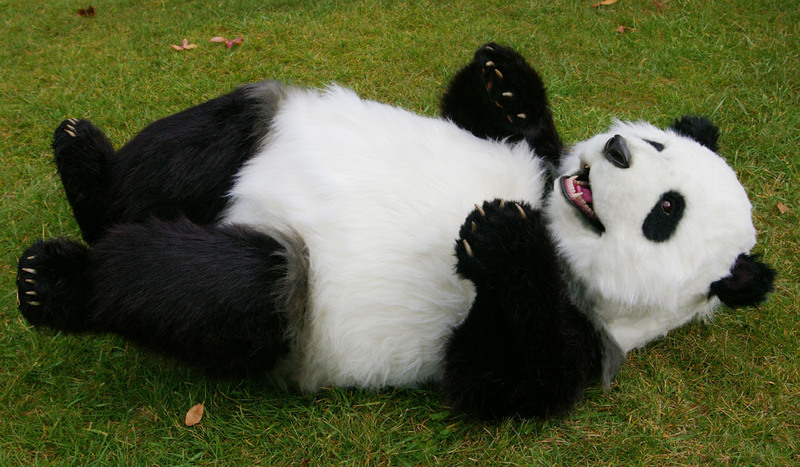 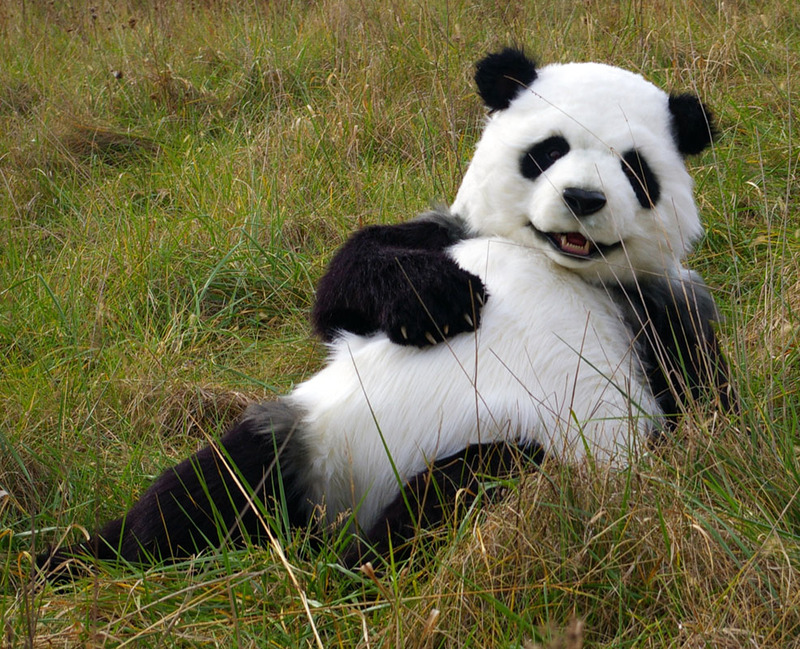 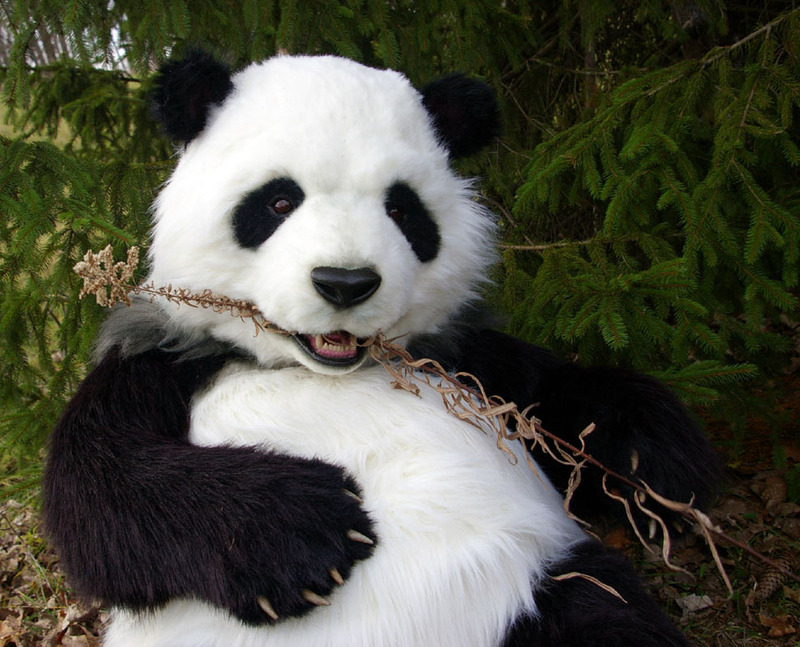 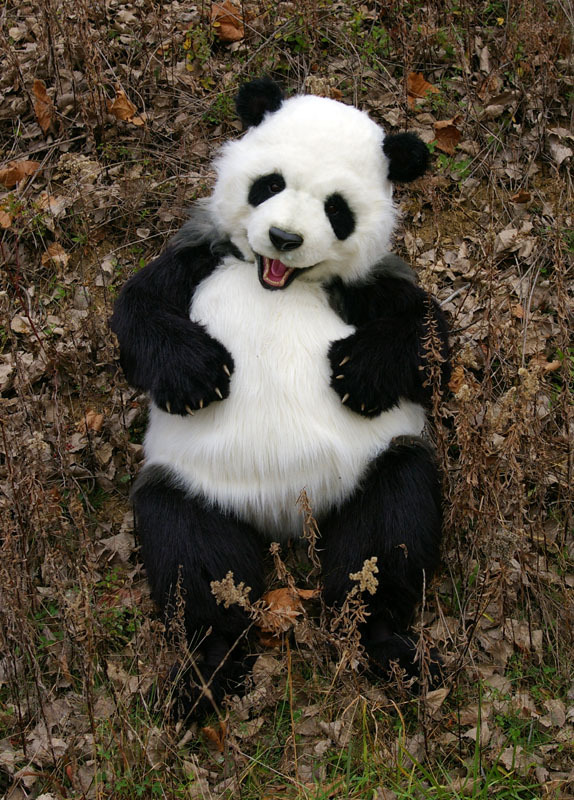 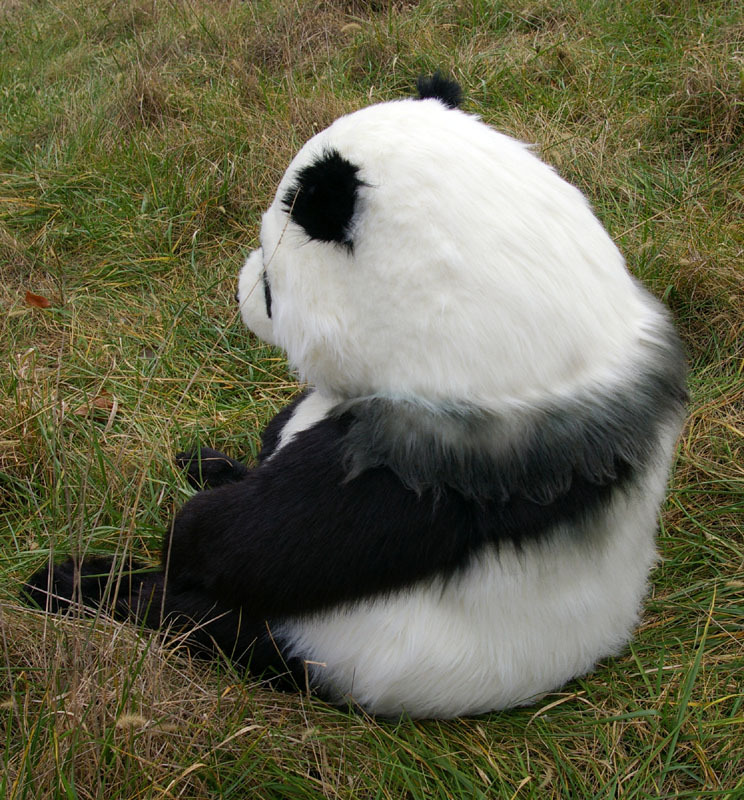 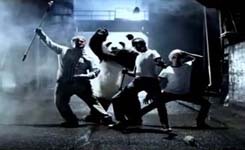 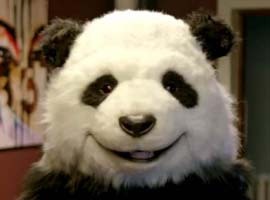 We're your Performing Panda Personality resource!